Just don’t. You will lose hours of your time, run your battery down and if you just get the free demo version, probably buy the full version. 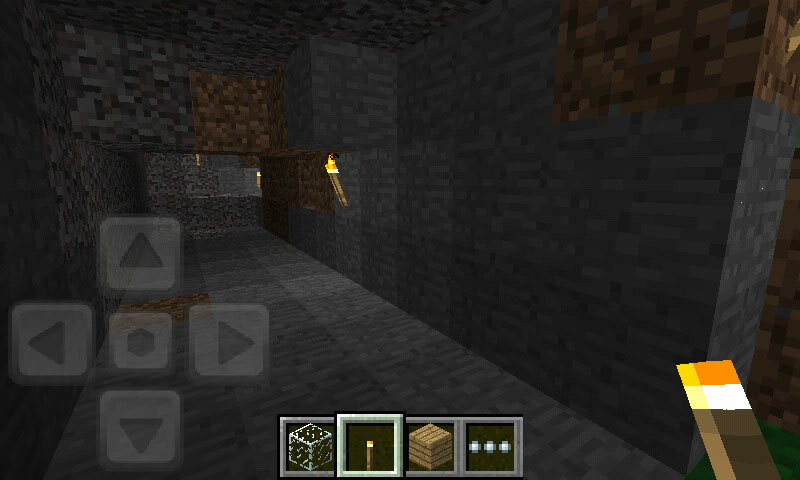 Finally the mobile version of Minecraft now works with more handsets. 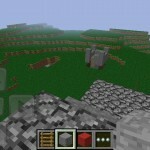 Minecraft, as you probably know, is a popular indie game that features an 8-bit aesthetic and gameplay options that range from vicious survival to peaceful sandbox, it is not as good as the P4rgaming games but it does the trick. Until just recently, the only mobile version was optimised for Xperia, and as I have a Samsung Galaxy S, that was not very useful. 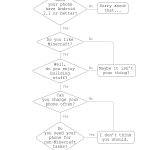 Fortunately this has recently changed, so now if your phone is running Android 2.1 or higher you can run it. 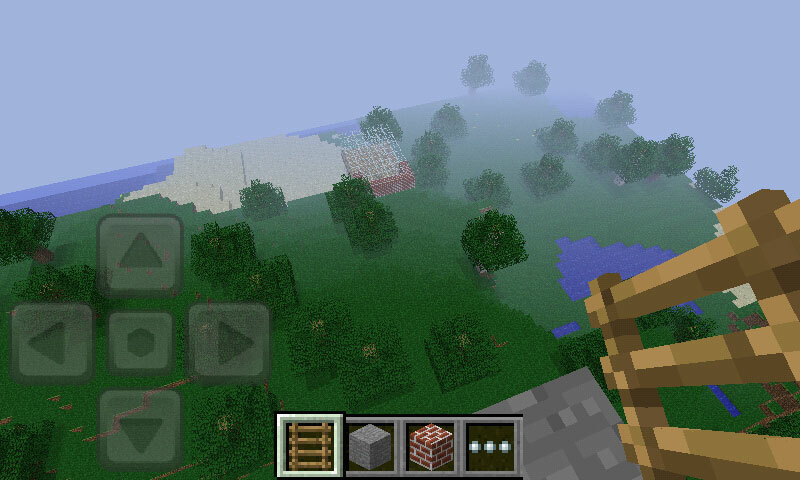 Both paid and demo versions of Minecraft Pocket Edition let you build whatever you want in a sandbox mode. Neither version has the survival mode, though the paid version has more blocks to build with, and the ability to save worlds between sessions. 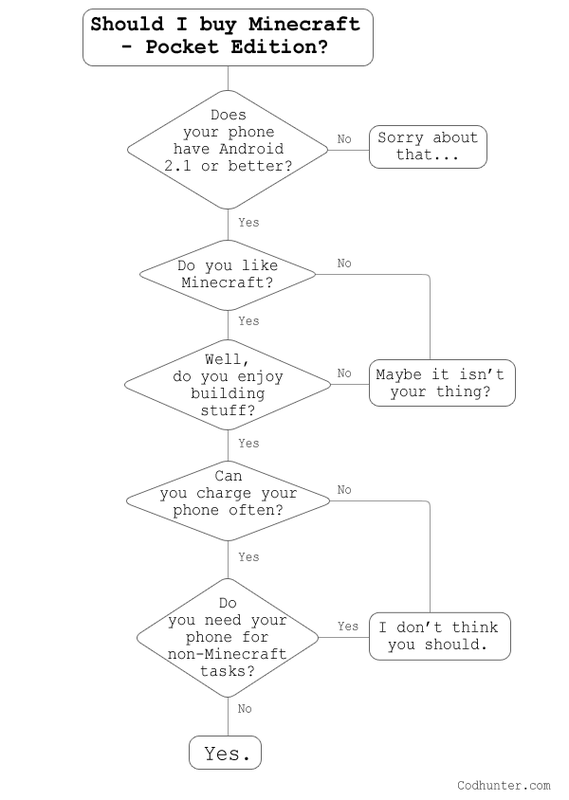 Should you get Minecraft Pocket Edition? Aside from some very occasional tearing, the graphics looked good, and the game ran smoothly. 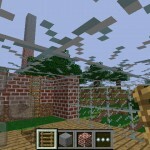 Minecraft’s visual style seemed to work well for the limited capabilities of mobile. It did kill the battery, which should be no surprise considering the load it puts on both the screen and the hardware, and given how easy it is to lose yourself even in sandbox mode, this is not a game you should play when you are more than an hour away from being able to charge your phone. 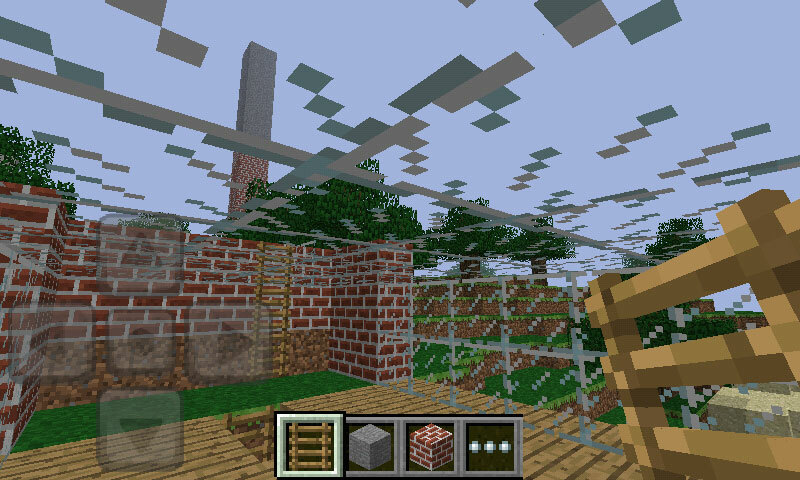 If you have an Android mobile, and you enjoy 3D world creation games with a sandbox mode, you should get Minecraft Pocket Edition. If you prefer to not run your battery down at the worst possible moment, because you just had to finish that castle while waiting for the bus, then you might want to avoid it.